Disappointed because can not have a Mercedes-Benz SLR McLaren Stirling Moss edition although you have enough money? Do not worry, at least you still have the option to have this beautiful supercar at a cheaper price but more faster. 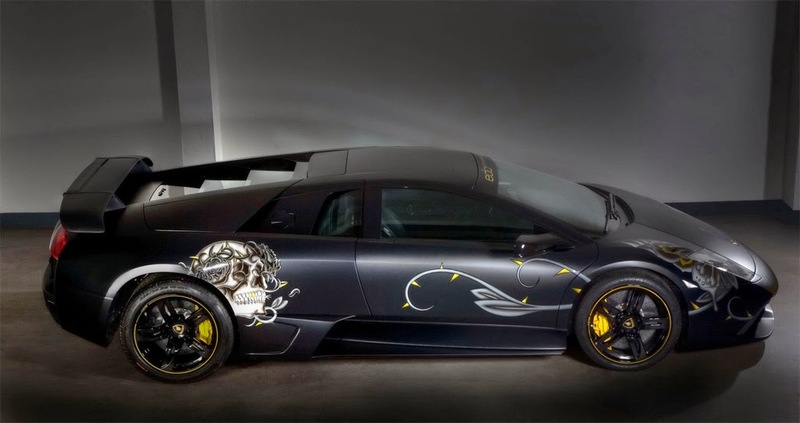 Lamborghini LP710 Audigier is a Lamborghini Murciélago LP640 car which has been modified by including a designer named Christian Audigier. The collaboration with this designer produces a work of art which is "contained" in the black colored body and also the interior in it. The aerodynamic side of the Lamborghini supercar also has been redesigned, with using 19 inch wheels and the exhaust is made of high quality stainless steel material to make it run faster than the previous series. By using a 6.5 liter V12 engine that could spewed power up to 710 hp and 700 Nm (516 ft-lb) of torque. With the existing modification, the Lamborghini LP710 Audigier can be driven up to 360 kph (223.69 mph) and only takes 3.2 seconds to reach 0-100 kph (62 mph). 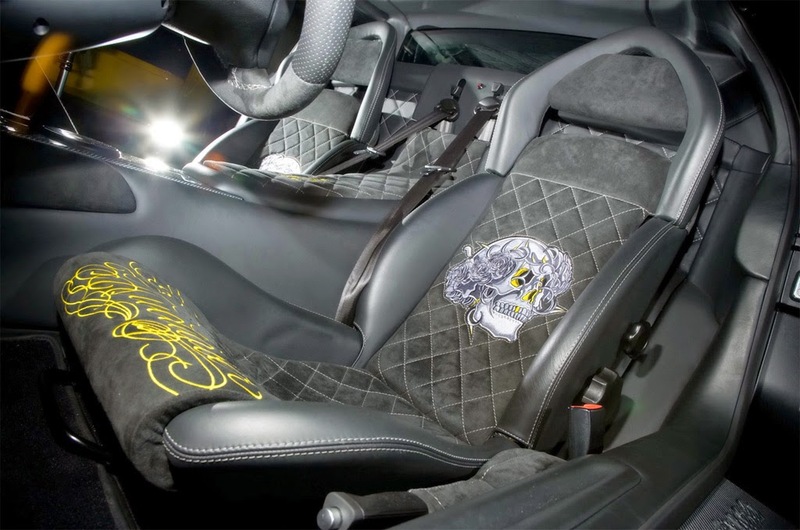 The limited series of Lamborghini supercar will only produced as much as 5 units and can be modified as well if desired.